7 nights / halfboard incl. 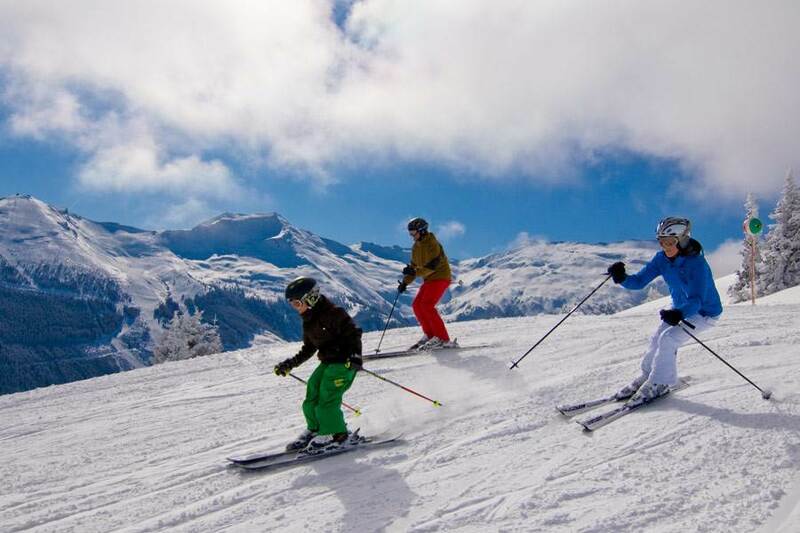 3 x 1 day skipass Gastein valley, 1 sport massage, 1 partial massage etc. 1 Full Body Massage (25 min) for present!